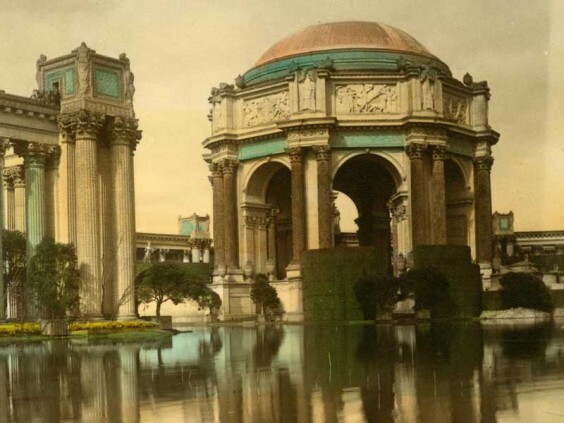 The 1915 World’s Fair came together through the hard work of many different groups of people throughout the city, working together to relaunch San Francisco just nine years after the earthquake and fires that nearly destroyed the city. Among these groups, the City’s Jewish community (particularly its German-Jewish population) played a special role. As preparation for a panel discussion next week on the role of the Jewish community in the preparation and success of the Panama-Pacific International Exposition, the J Weekly explores this topic in depth.